It's Pep Rally week and we are here today to share a sampling of the NEW Paper Smooches NOVEMBER release with you! TWO new stamps and TEN new dies will be available to purchase on October 31st at 8:00pm pacific time. Once our release goes live, you will find our new products HERE. To add extra fun to our blog hop...we are offering up a prize! The prize - a $25 gift code to choose what you like at the PS online store. Deadline: You have until midnight PT on Sunday, November 1st to leave a comment. Please check the Paper Smooches blog on Monday, November 2nd to see if you are one of the FOUR lucky winners. I stamped the large tag (from Gift Tags 2) with some pine boughs and berries from the Holly Jolly set to create a frame for the little stitched tag (from the new Gift Tags 3). Isn't that little tag so sweet? Thanks for hopping with the Paper Smooches today! The next stop on the hop is the fun and talented Kalyn Kepner! Enjoy! For some reason, I can't add my own comment. I can only be a reply. I love the glitter paper behind the snowflakes idea. Sorry for tagging along on your comment, Diane. Thanks. Love the tags and your cards are great too. Aww...super sweet card and tags! Love! Very Pretty, I love the sparkly snowflake tags. Awww...such cute card and tags!! So adorable!! Always interested in cute Tags. The woodgrain background lifts the card so much! I love the tag on tag design and those snowflake tags are so cute! The tags are such a great easy idea. Just love that snowflake die. Oh my..... one can never have enough beautiful tags! LOVE the Holly Jolly boughs and berries! great ideas for tags, very cute. Really a pretty card. Great job! Love the simplicity of the snowflake tags! Your tags make me smile. Love the double tag action you got goin' on! You can always use a tag...like the faux stitching. So, so pretty!!! Lovely holiday card! Your tags are so cheery and fun. Oooh, I can't wait for Christmas! I love how you used the tags on both projects! 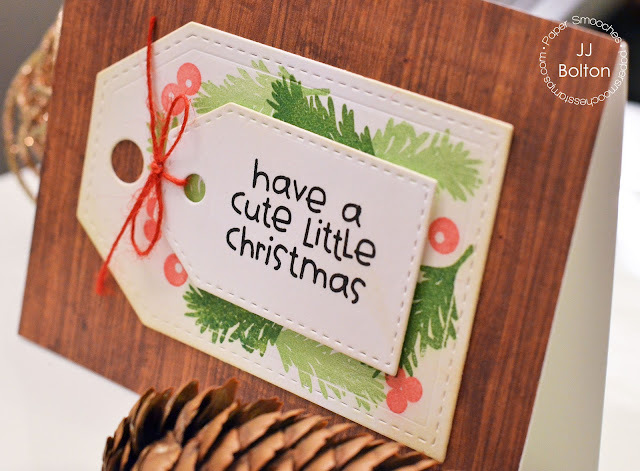 Love how you put the sentiment on the new cute tag die! luv that "cute" sentiment! great tags too! I love your snowflake tags! I love your idea for the tags... great background paper. Cute little tags and I like your idea :"I'm going to use these tags and assign everyone a patterned paper:)". Love the tags! Great idea! Thanks for the inspiration! Such a beautiful card! I always love tags on cards! So cute! And love the tags - simple and perfect! You just never have enough tags - just love it. Great cards and the tags are pretty. Your designs are lovely. Thanks for sharing. Your cards are cute. I especially like your tags. Thanks! Beautiful card and love the tags, too! SO CUTE! I loved the use of the tag on the card. Thanks! These snow flake tags are adorable! Really cute idea! What great tags!! Love your card! I really like the inlaid snowflakes, so very pretty. I never think to use tags on my cards, I don't know why because they really look nice on them. Thanks for sharing. awww such a cute tag/card. Really nice! What a cute card and set of tags. Just great. 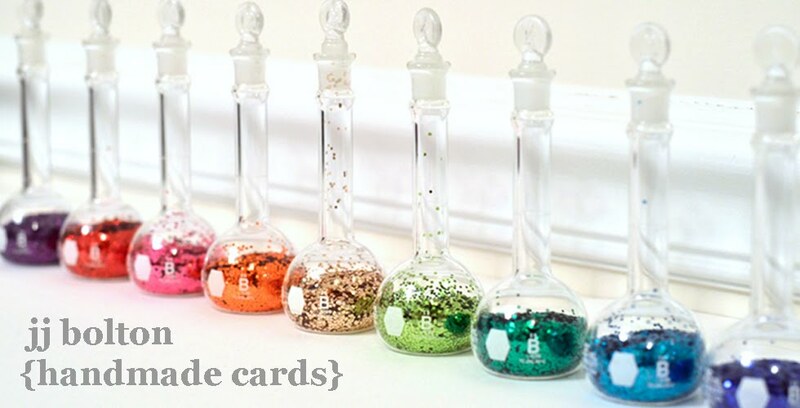 Your gift tags are wonderful, and look like they would be fun to make! Oh I love the tags and excited to see a new tag die......yay!! Super cute card and tags and the snowflakes are so pretty! great card. Love the tag idea. 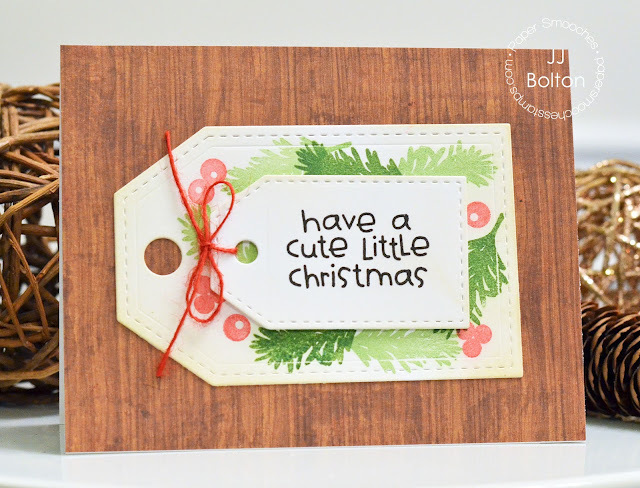 Tags make card making fun and your card is so cute. Thanks for sharing! Love your tags. Clean and simple but very pretty. What a hreat idea to use a tag in your card. Your card is soooo "cute"! awesome cards....love the greenery and berries! Such wonderful creations!! Especially love the greenery tag! Love the stitched tag dies and your double layers. Love the card and snowflake tags. Pretty card and love the tags! Sweet card! I love winter foliage - can't wait to see this set! Wonderful Christmas card! Love the layered snowflake tags! Love these tags, so cute! Love your tag on tag design. Super cute. your card is so pretty, but your tags are amazing! I love them! Your right, you can never have too many tags, especially ones as beautifully done as these!! I'm squealing with delight over another gift tag. I just love the #1 and #2's that I have. Can't wait to see it's reveal! LOVE the layered tags, stamping & sentiment of your card, LOVE how you have used the negative for your pretty snowflake tags too!!! Hope that my followers and crafty friends all come hopping along to join the fun!!! So fun, love your cute christmas card and the tags are so SWEET. What wondrous and amazing projects - love all of it!! That card is incredible with a woodsy Christmas feel to it. You have done a fantastic job of capturing the essence of the season!!! The cards and tags are super cute. Love that sentiment. Cute card! Love the idea of assigning tags for people. They are very cute. Great use of the tag die...love the layering of tags on the first. Wonderful cards ... I like the tags. Wow! Fabulous card with amazing layering of tags! I posted on FB about this release. Beautiful card & those tags are awesome. Love all the sparkle! Love the rustic card and the beautiful snowflake tags! I've shared about the blog hop on Facebook! Beautiful projects!! Love te tag card and those sweet snowflakes!! Lovely tags and card. The card would be great as a masculine card. Yes, they certainly are cute! Love the layered tags on your card with that woodgrain paper, so pretty and rustic, and great idea on the tags! Wonderful pairing of the woodgrain paper and those stamps! Sweet, sparkly tags, too! I love that snowflake die! Pretty tags. 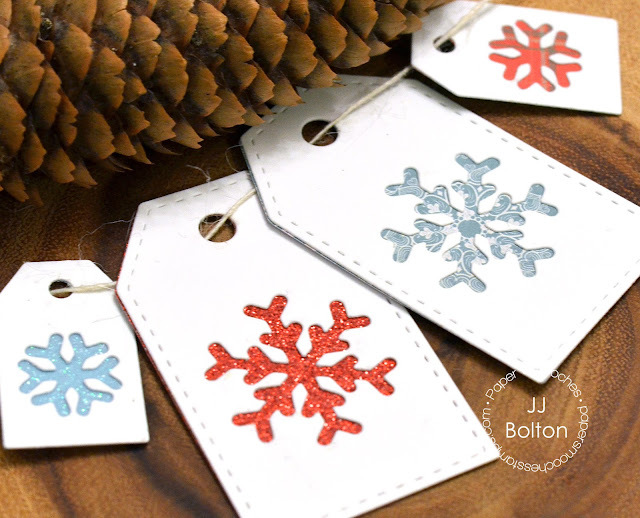 Very cute tag card and cute snowflake tags. I really love those tags, makes me want to make some now! The snowflake tags are adorable! I love the tag card, too! So many wonderful ideas! Love these cards!! !